Whisky Joe: Atonement: A Review of Fionnan O'Connor's "A Glass Apart"
I've been dismissive of Irish whiskey in the past. I've called it inferior to scotch. I've claimed Irish whiskey was weak, without character, and far worse. I was wrong and the fault was my own. Much like my previous dismissals of Canadian whisky, I simply hadn't tasted the good stuff, and I'd rushed to judgement. However, the past eighteen months have provided me with a true awakening, a rebirth of sorts. 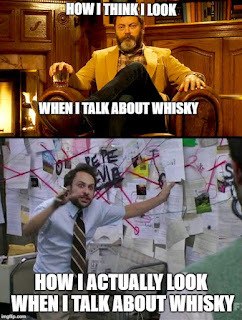 I've met some people who encouraged me to venture beyond my scotch and bourbon comfort zone and try some stellar Canadian whisky and some great Irish whiskey. Looking back on some of the derogatory comments I once uttered, I feel as though I should be paraded through the town square, or through the lobby at a whisky convention, whilst Conor McGregor and a mountie follow me chanting "Shame ! Shame !" à la Cersei. 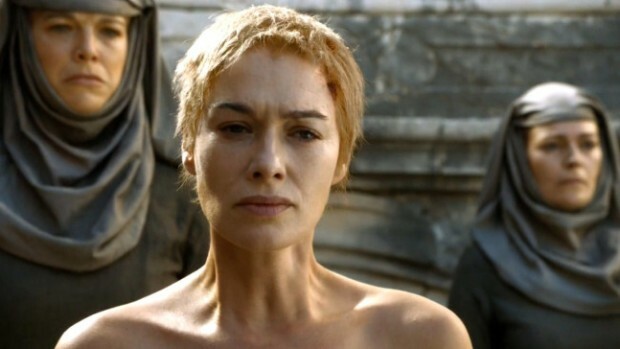 It would be best for everyone involved if I remained fully clothed, though. Trust me. Owing to my newfound love for Redbreast, Green Spot and their ilk, I couldn't help purchasing a book I chanced upon a few weeks ago. Fionnan O'Connor's "A Glass Apart" focuses on the resurgence and glory of Irish Single Pot Still Whiskey. O'Connor briefly discusses other types of Irish Whiskey, but Single Pot Still is the focus of this tome. What is Irish Single Pot Still Whiskey? Traditionally, triple distillation is used, though double distillation may also be employed. 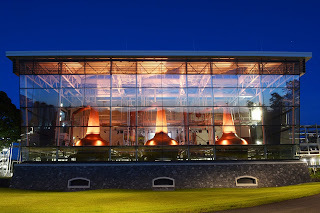 Single Pot Still, also known as Pure Pot Still, is made exclusively in Ireland. Whereas single malt scotch is produced from 100% malted barley, Single Pot Still whiskey uses a mix of malted and unmalted barley. This mixed mashbill is mainly responsible for the whiskey's distinctive spiciness known as ‘pot still character’. As of this writing, Irish Single Pot Still Whiskey is made almost exclusively at the Midleton distillery in County Cork. 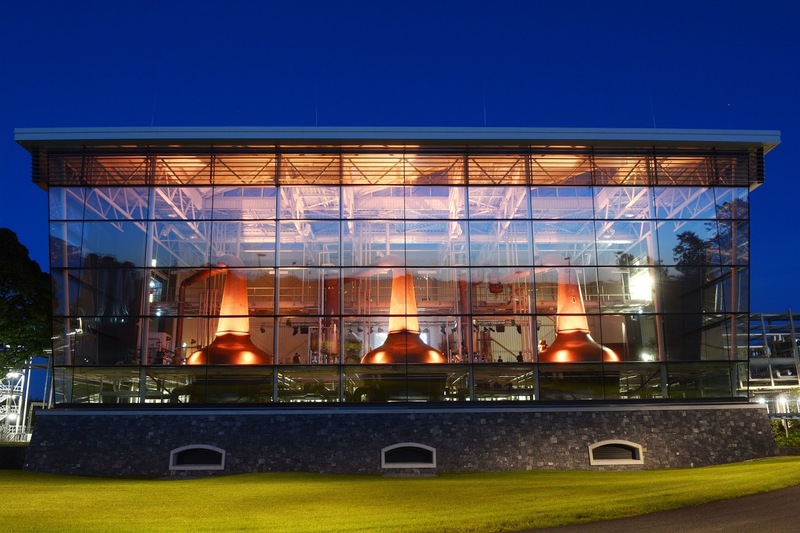 How does one distillery produce so many different whiskies? O'Connor is happy to take you on a journey to find out. Fionnan O'Connor isn't simply reviewing Irish whiskey. He's giving his readers a guided tour of Irish history and culture with his colourful, clever and engaging prose. O'Connor takes us through a proper appreciation guide and a detailed view of the production processes before getting to the detailed notes of the pot still profiles. Unlike most other books on whisky, O'Connor doesn't shy away from controversial opinions. He refers to caramel colouring (E150A), chill-filtration and sulphured casks as "gremlins". He isn't afraid to shed light on some of the less savoury aspects of whiskey marketing, though his treatment of the subjects are always fair and supported by sound logic. As an avowed history nerd enthusiast, I confess that upon purchase I skipped directly to the history section of this book. It did not disappoint. O'Connor takes his audience on a journey which extends far beyond whiskey. He is a true raconteur; weaving his spirited tale with social and political reference points for context, yet is not afraid to temper his tale with levity. He even answers the age-old question: Who invented whiskey; the Irish or the Scots? (spoiler alert: neither). Ove Grunner's photography is no less captivating than O'Connor's prose. Historic buildings, landscapes, ocean views are all included to give us the full Irish experience. I've never visited the Emerald Isle, but drinking Redbreast while looking at these photographs made for an eminently enjoyable substitute. and alcohol bristles, all dripping in the splattered viscosity of the spirit itself. I have to admit, it's better than anything I've ever written. If the vivid descriptions aren't enough for you, O'Connor also awards certain whiskies the distinction of being "A Glass Apart". These are, in his opinion, the pinnacle of what Single Pot Still whiskey should be. They are the whiskies that made the author's jaw drop. I've already added these whiskies to my wishlist. Irish Single Pot Still whiskey is an amazing style. It is every bit as unique as Islay single malts, Canadian rye whisky and American bourbon. It's a big world out there, and there's always room for great whisk(e)y. Fionnan O'Connor has done a masterful job of promoting Ireland's newly re-born whiskey industry. If you're a fan of whiskey, if you're planning a trip to Ireland (there is a detailed section on great Irish pubs) or if you simply like great writing, you owe it to yourself to buy this book. I promise you won't be disappointed.